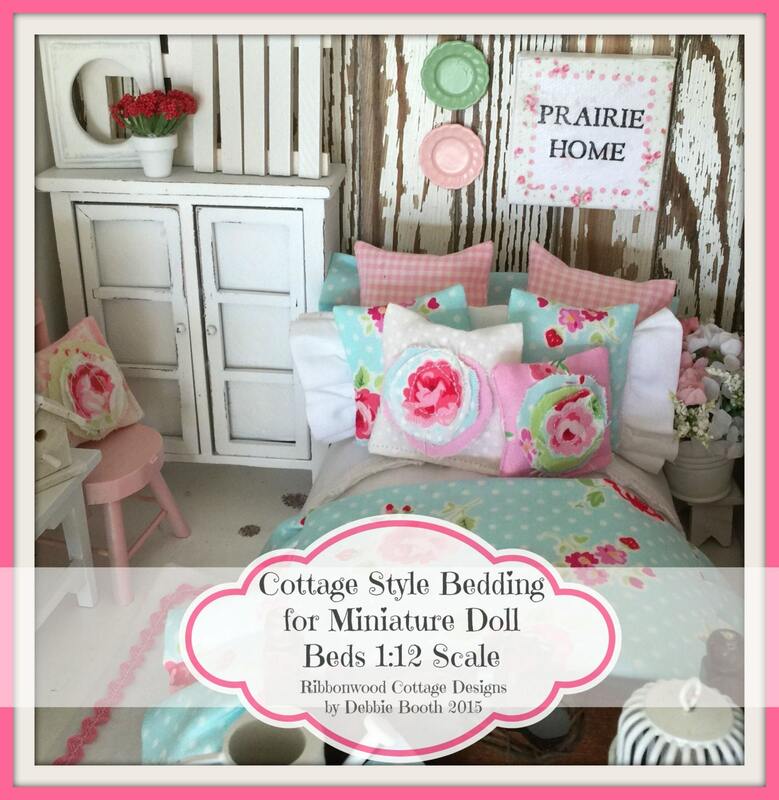 Ribbonwood Cottage Designs Comprehensive 42 page Pattern and Ebook will show you how to easily make doll bedding from start to finish. 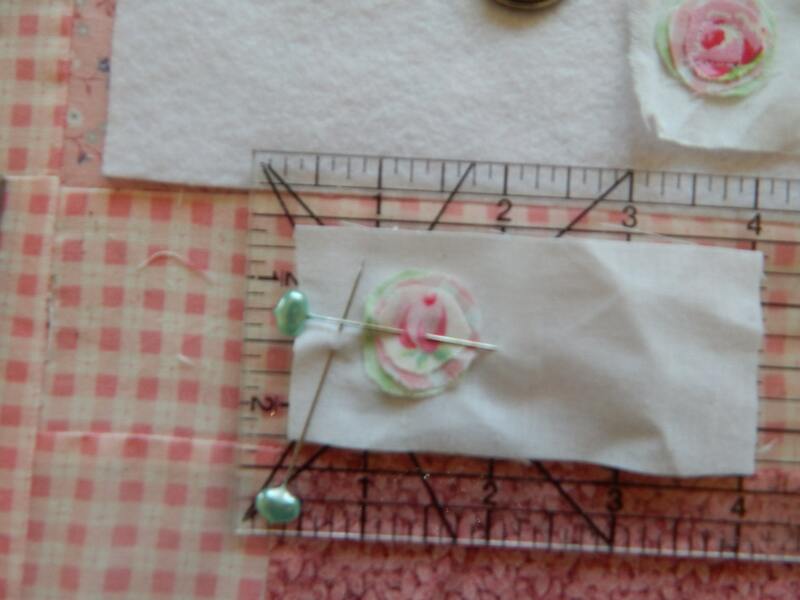 The pattern specifically has directions to make bedding for a miniature dollhouse scale 1:12 bed, but the bedding could easily be made for little softie dolls and small toys. There are 20 pages alone of color pictures of Cottage style beds and bedrooms to give you inspiration to make your own dollhouse miniature doll bedding. Easy instructions with pictures of each step. 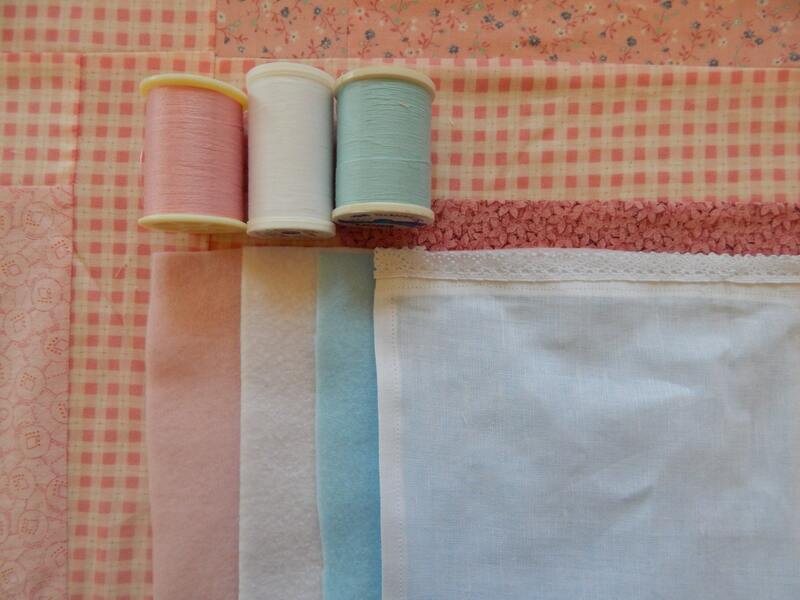 Simple directions and common sense guidelines will help you make doll bedding using your fabric choices. If you are a moderate seamstress you will easily be able to follow the directions, and the pictures and make any item from this pattern. 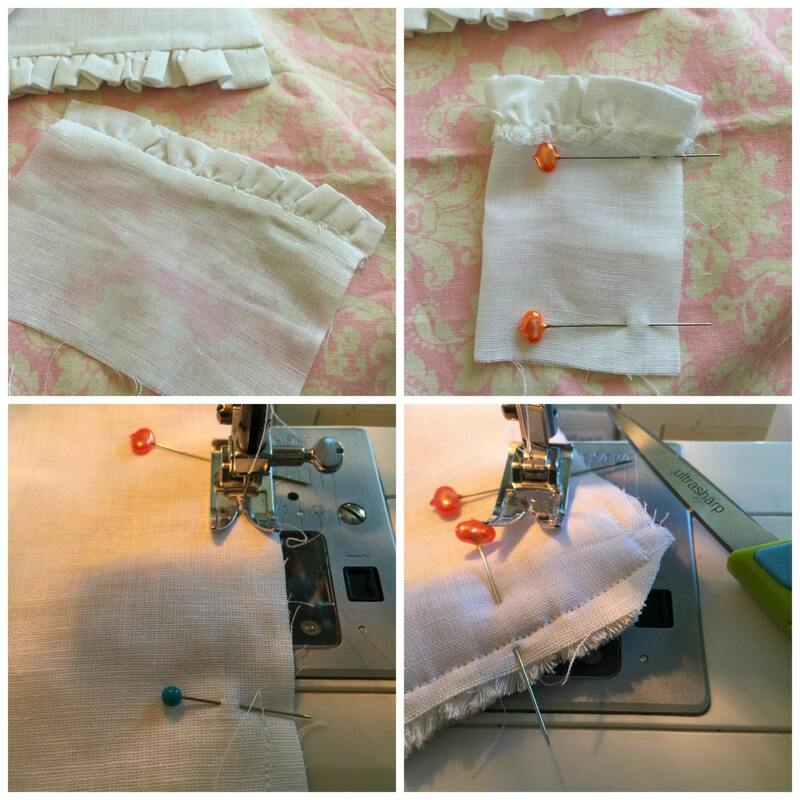 You need a working knowledge of sewing terms. I would not term anything in this pattern as difficult. If you are able to sew straight lines, which is mostly what doll bedding consists of you will be able to sew these items using this pattern. 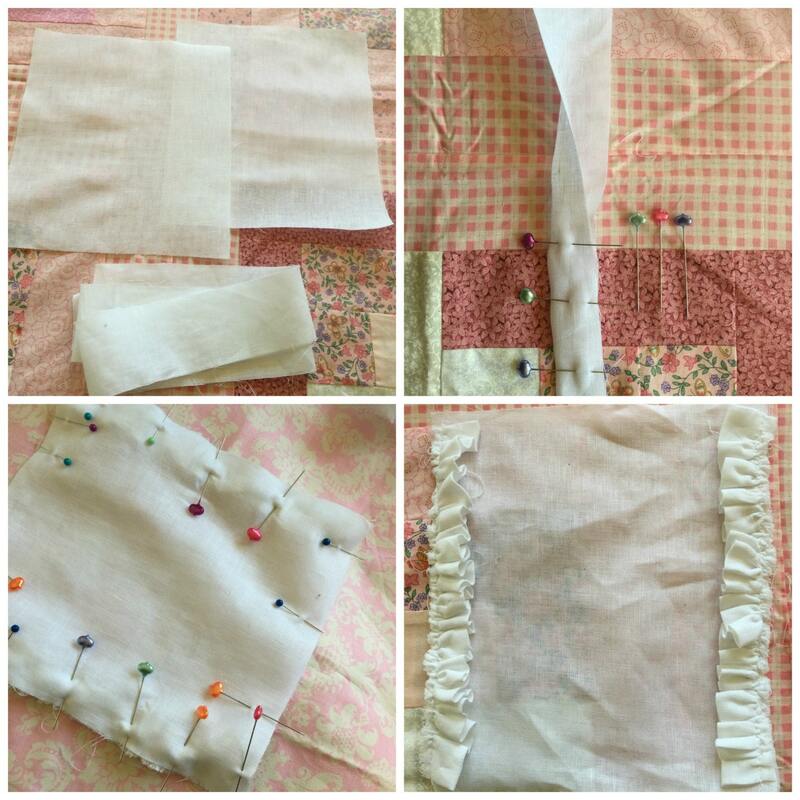 Along with a list of Supplies Needed, you will be walked through types of fabric to use and help in layering bedding. As well as many ideas for decorating a dollhouse room, diorama, or doll vignette. You will enjoy reading through this and seeing the process from start to finish how to dress a little bed. The end result will be beautiful. I also show you how to make your bedding hang properly once it is made. I give you hints and shortcuts in sewing techniques, however you need basic knowledge of sewing. This book is to help you take my years of experience, and help you easily walk through the process of making dollhouse bedding. Very nice. Planning on using it soon! Beautiful pattern and exactly what I needed to make our dollhouse as we want it! Clear and easy to follow instructions with pictures. Love it. This pattern is so great for beginners. Anyone could understand it. The seller is absolutely wonderful to work with. Will be buying others of her downloads. Thanks again.